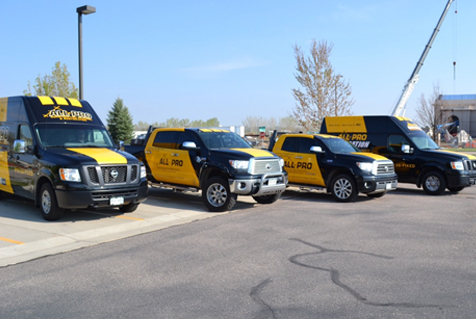 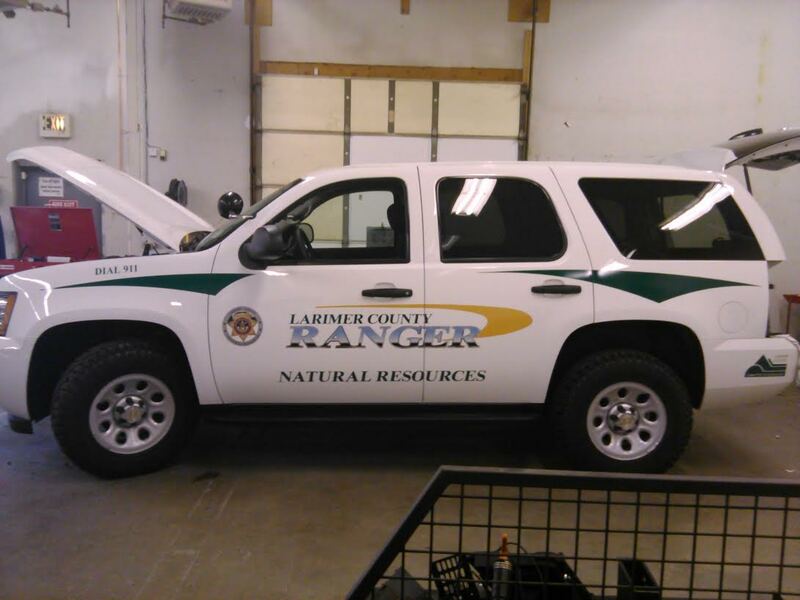 A unified fleet of vinyl-wrapped vehicles provides the perfect opportunity to brand your business all along the Front Range. 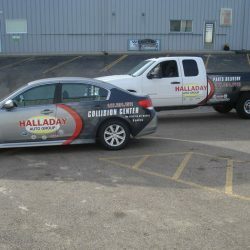 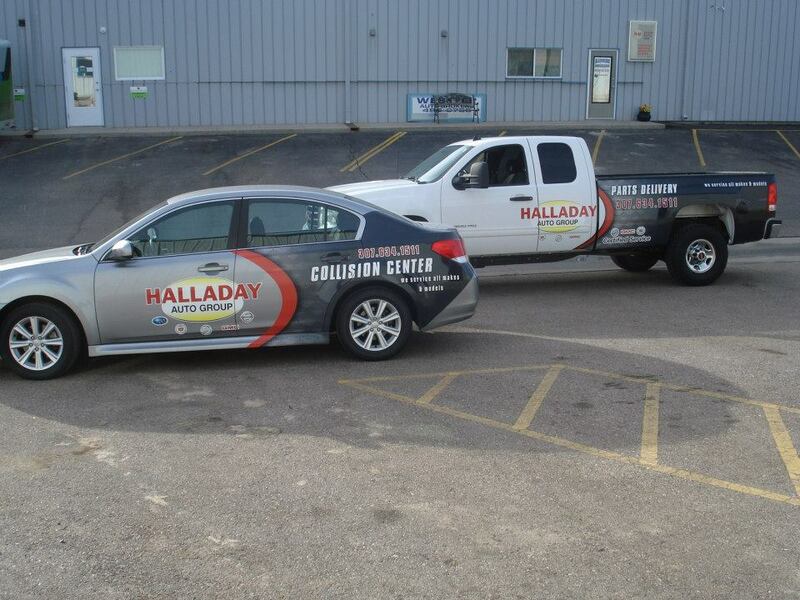 Vinyl wraps can take cars, trucks, sprinters, and trailers and turn these random vehicles into an easily-recognizable fleet. 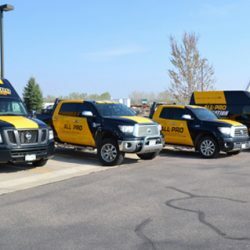 Where potential customers might have given you no notice before, it can be difficult to ignore a large group of vehicles that have been similarly branded. 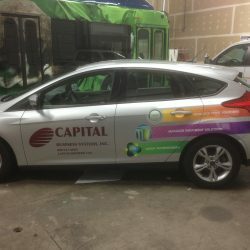 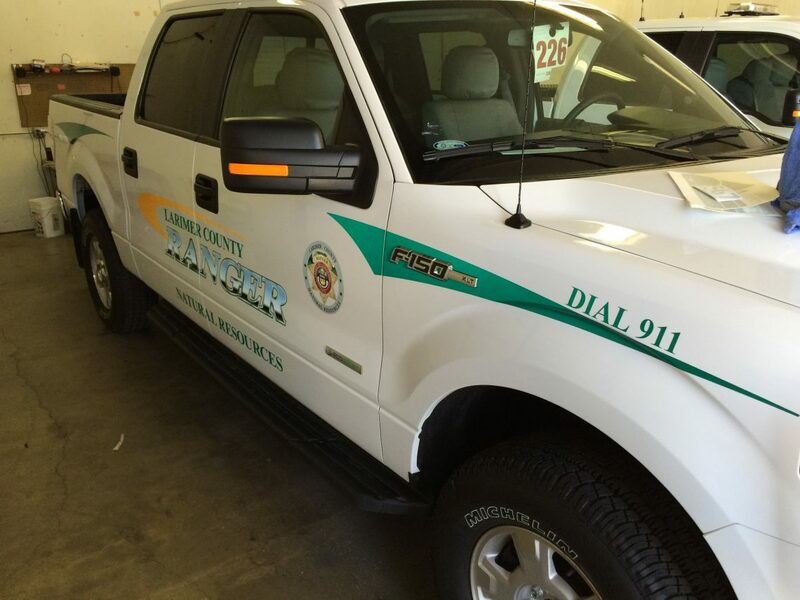 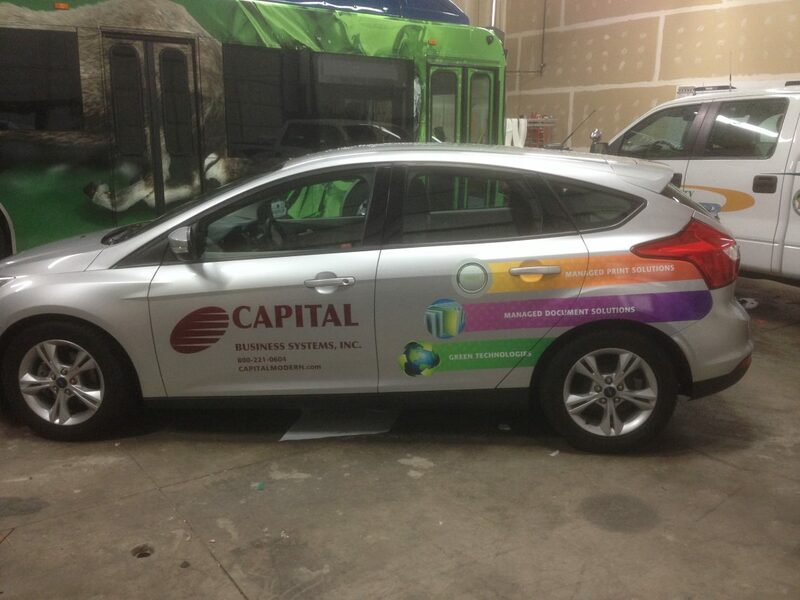 If you want to make the most of each and every vehicle at your disposal, there’s no more cost-effective option than fleet wraps from our print shop. 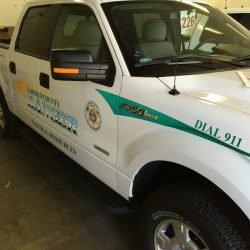 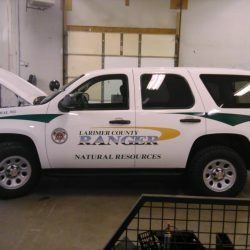 Check out what Action Signs can do!